You're bored all the time, so why not buy something that'll interest you? 1. A fun fish hotel so you can watch your underwater companion go through life in its house since you get bored watching reality TV. 2. A rotating eyes alarm clock to glance at when you're finally dozing off after a long hard day of being understimulated. 3. A photographer's coffee mug since the old one you had didn't have so many details to keep you interested. Get it from Amazon for $11.98 (available in three colors). 4. 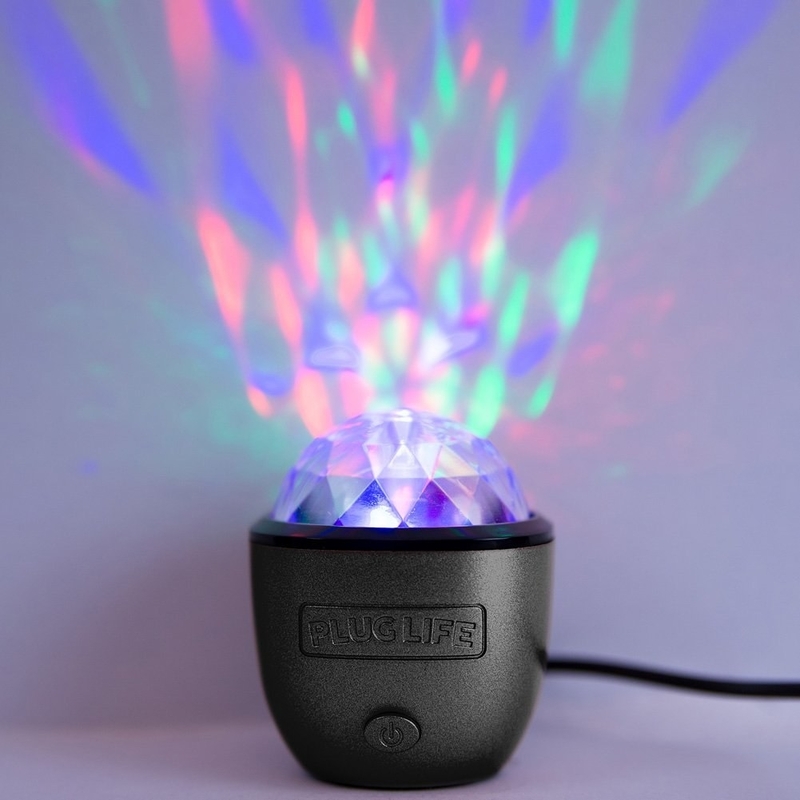 A galaxy night light to watch the stars twinkle until your eyes get tired and you finally fall asleep. Get it from Amazon for $17.99 (available in three colors). 5. A set of cactus candles because you'd love to see some flames coming from the driest plant on the planet. Get it from Amazon for $7.59+ (available in four styles). 6. A crab-shaped multitool can get you in and out of multiple situations with ease. Promising review: "I bought this as a gift for a handy woman. She loved it and her boyfriend even wanted one. The wood is a nice sanded beech and the little feet even fold in so it becomes really compact. Great for decoration or use." —Frankie F.
7. A game of Drunk, Stoned or Stupid that'll really reveal which one of your friends is the wildest of all. Definitely some tea you'd be interested in spilling! 8. A pack of genius music playing cards so you can show off your musical knowledge while playing spades. 9. A Game Of Phones party game that gives you different challenges to complete on your iPhone or Android since you were already attempting to stimulate yourself with it, anyway. Get it from Uncommon Goods for $20 (expansion packs also available). 10. A Nevertheless She Persisted puzzle to complete whenever you need a reminder of the sheer awesomeness of women. 11. A Bluetooth Rubix Cube speaker for playing music and solving puzzles at the same time, because multitasking will absolutely keep you from being bored. Get it from Barnes and Noble for $29.95. 12. An Amazon Fire Stick because you need any and every show option available to you since you change your mind like the wind. 13. A Tamagotchi that'll absolutely keep you busy. You have to feed it, clean it, and make sure it's in good health. Looks easier than it sounds. 14. A set of oversized dice you can play in the backyard, because the regular size just wouldn't meet your high standards. 15. A pack of inspirational matches to spark some new ideas on how to entertain yourself. 16. A copy of The Complete Manual of Things That Might Kill You: A Guide to Self-Diagnosis for Hypochondriacs that'll keep you up at night wondering if you have a super rare disease you don't know about. 17. A selfie stick for dogs so you can get the perfect pose for your human-doggie Insta. 18. 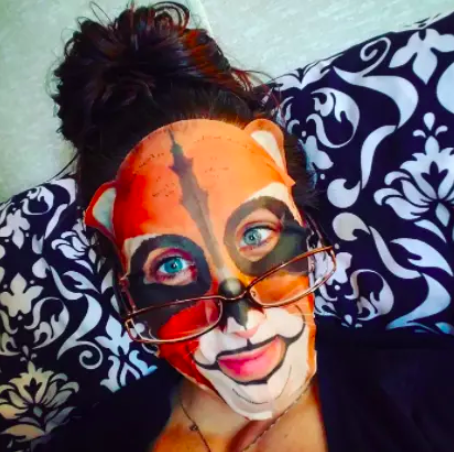 A set of animal face masks, because you want to see how you can literally transform into another living thing while getting your skincare on. 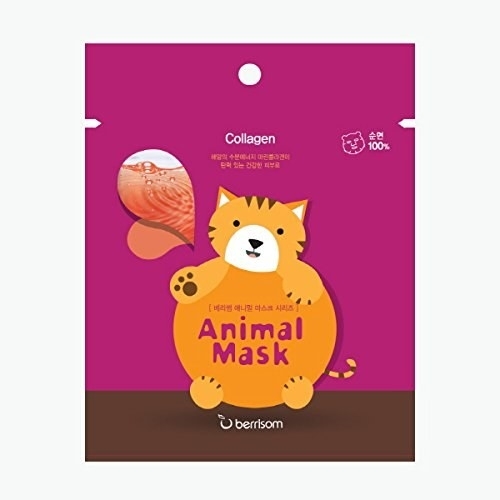 Get it from Amazon for $11.80 (for a pack of seven). 19. 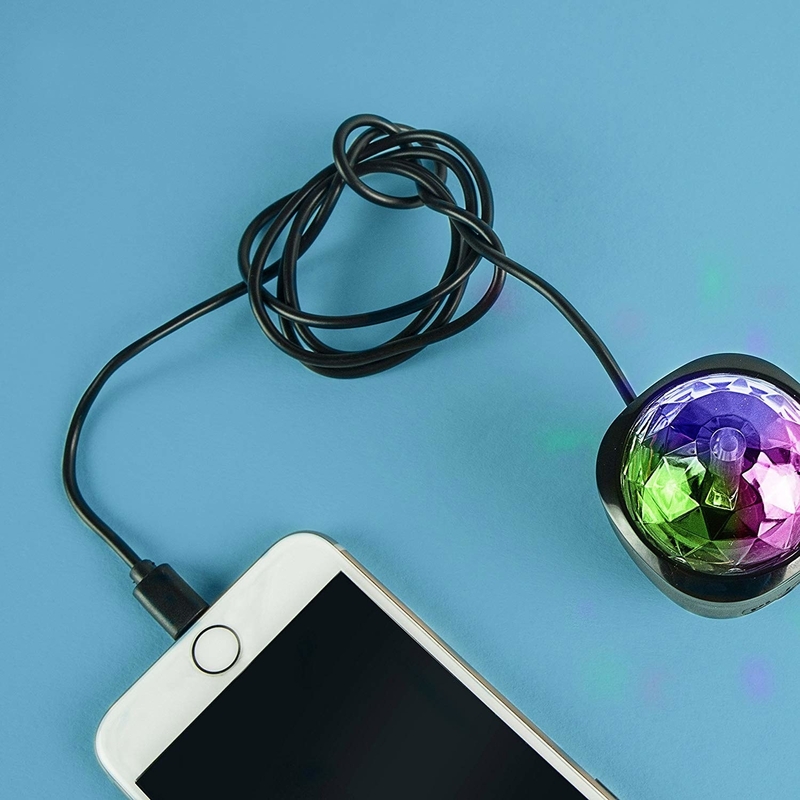 A portable disco light that'll easily attach to your phone, so your listening experience can be almost too lit. 20. A decisive pad for finally choosing another activity or hobby you can start this week.